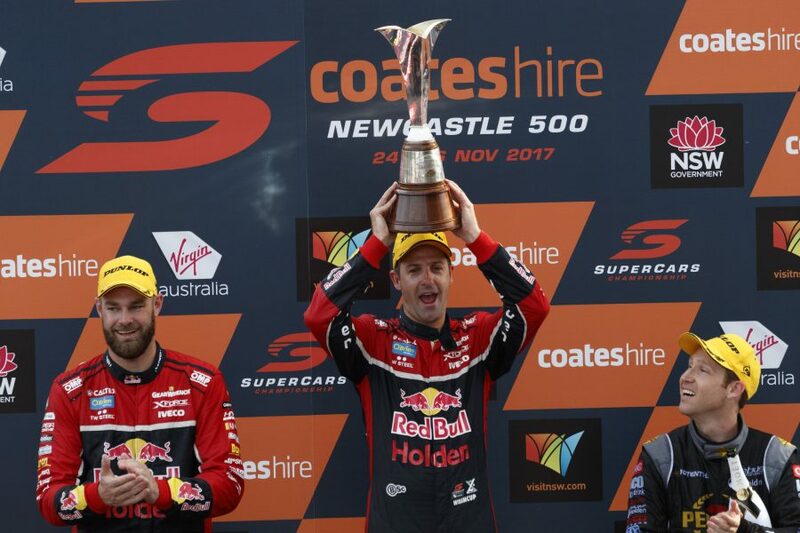 Shane van Gisbergen and the Red Bull Holden Racing Team won’t be getting any help from their key Holden rival when the title is being fought out in Newcastle. 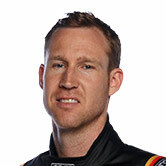 Erebus and lead driver David Reynolds have been the most consistent interlopers in the heavyweight battle between Red Bull HRT and Shell V-Power Racing in 2018. Currently fifth in the standings, Reynolds was particularly strong in Newcastle last year, and looms as a wildcard in the championship contest. 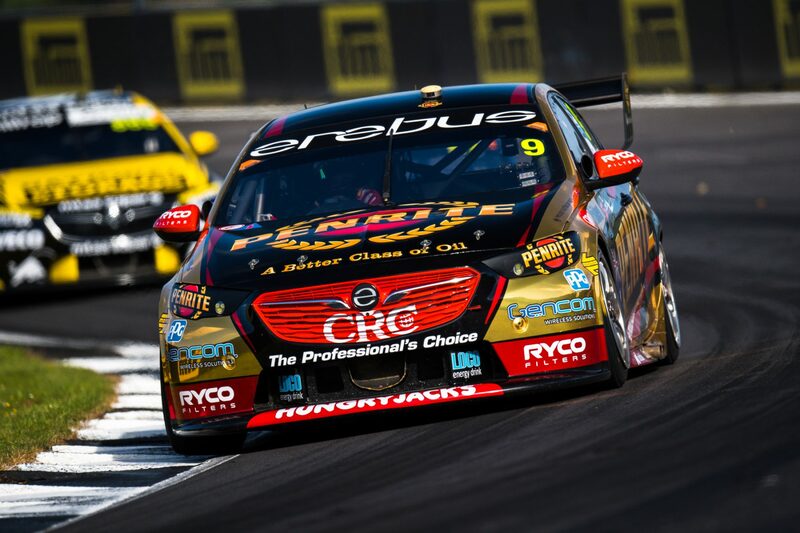 Although Erebus does not receive financial backing from Holden, it is a customer of Triple Eight, which supplies all Holden teams with ZB Commodore parts. Reynolds on the other hand has a long-standing rivalry with van Gisbergen, which included a clash – and a fiery reaction from Reynolds – at Newcastle last year. 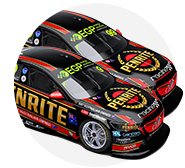 Erebus CEO Barry Ryan, however, has declared that neither Reynolds nor team-mate Anton De Pasqaule will be doing anyone any favours at the November 23-25 event. “We couldn’t care less. We’re here to do our job,” he said about the championship battle between van Gisbergen and Shell Ford driver Scott McLaughlin. “We won’t try and get in the way, but if they get in our way and something happens, something happens. “We’re there to win the race as much as anyone, we’re not going to do anyone any favours; we don’t need too, we’ve got no alliances. According to Ryan, Erebus’ focus in Newcastle will be on ending the year with a win, and capturing fourth in the teams’ championship. 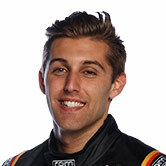 Erebus currently holds down fifth place, 11 points behind Brad Jones Racing, and 42 ahead of Walkinshaw Andretti United. Reynolds took a strong haul of points out of last weekend’s ITM Auckland SuperSprint, finishing fourth and fifth in the respective races. 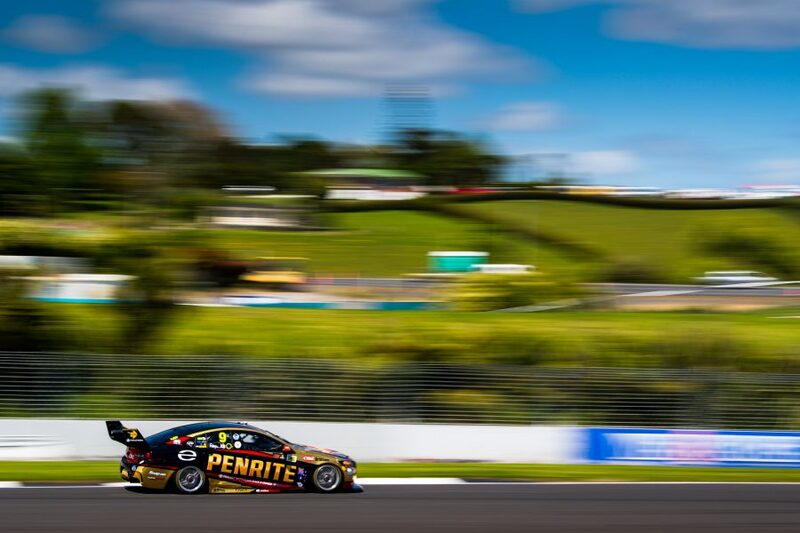 The Penrite Holden had run third heading into the closing stages on Sunday, but couldn’t hold off Triple Eight duo van Gisbergen and Craig Lowndes. “We had to be fairly aggressive with strategy to make sure we didn’t lose out and [then] cross our fingers that our tyre life would be alright,” explained Ryan. “The first half of the race we thought we were really strong on tyre life, it was just the last 10 laps we sort of faded a bit. “Battling with Shane hurt us, without that we could have pulled away from Lowndes and stayed there. De Pasquale also showed speed with a pair of top 10 qualifying performances, but was just 19th and 24th in the races after a double-stack and a lap one incident respectively.